Apple has just released a statement apologizing for the FaceTime bug that we had reported about earlier. Also, it has promised to fix the bug.. that will be rolled out next week. 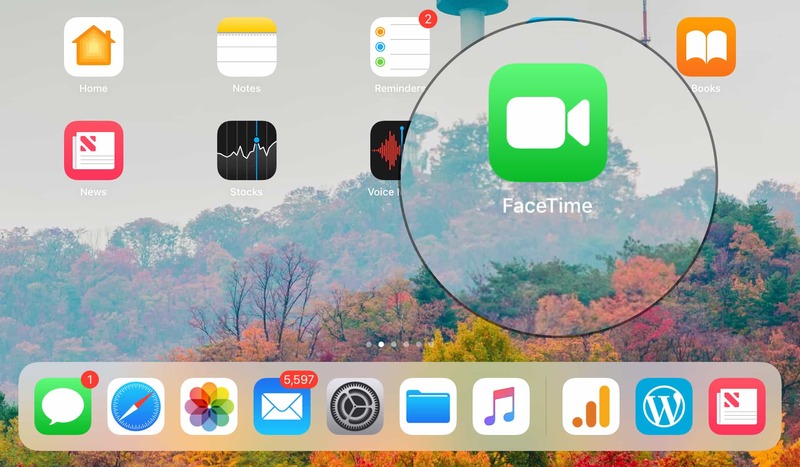 While the fix is coming really soon, Apple has disabled the group FaceTime call immediately after they were aware of this bug. They also thanked the Thompson family who reported the bug to Apple. 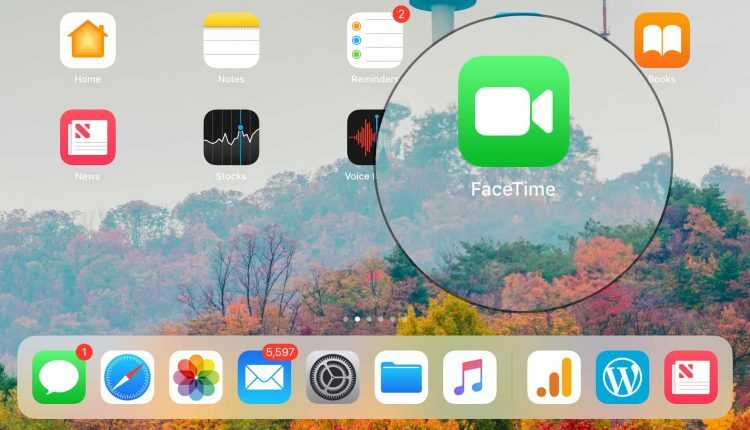 Did you face the FaceTime bug?